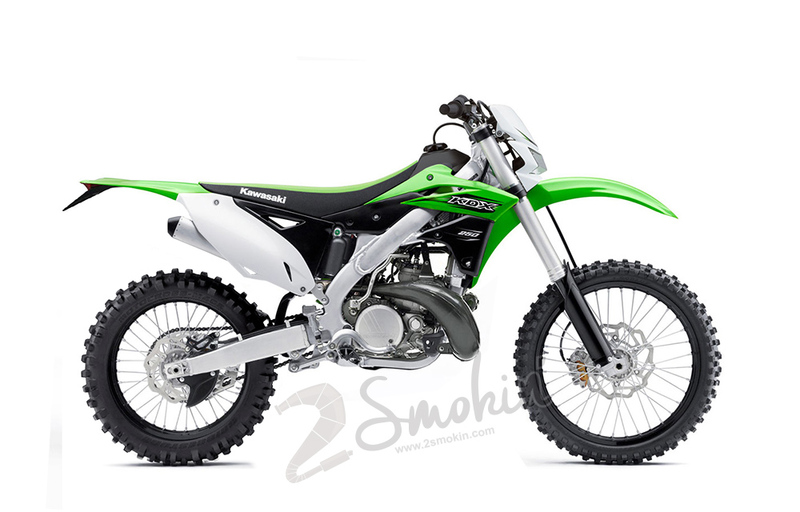 How many of you remember the most recent KDX250? 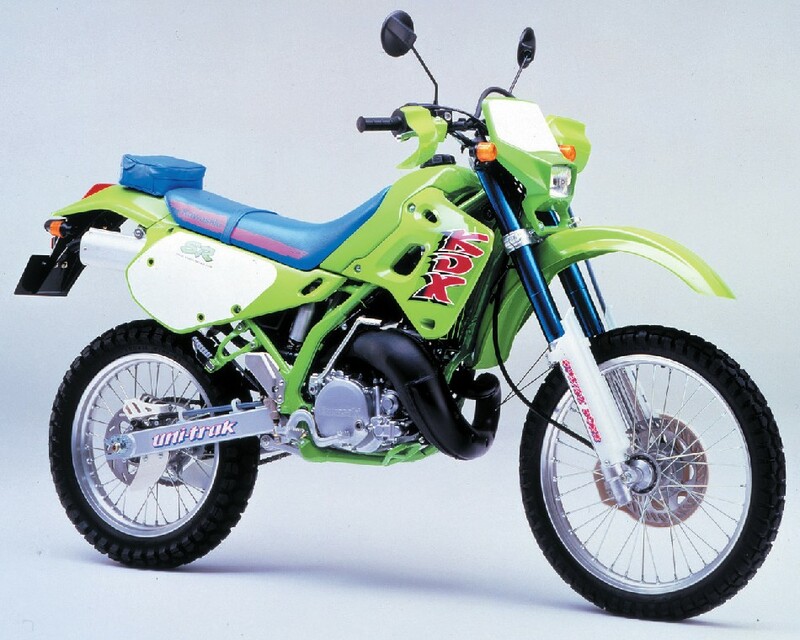 Produced as a road trail model from 1991-1994, the KDX250 is loved by some and despised by others. Some remember it as a great enduro bike, and others think of it as being bulky and underpowered. Anyway, in saying that the KDX200 did continue until 2006 and Kawasaki even offered a bigger-bore KDX220 over most of those years too. 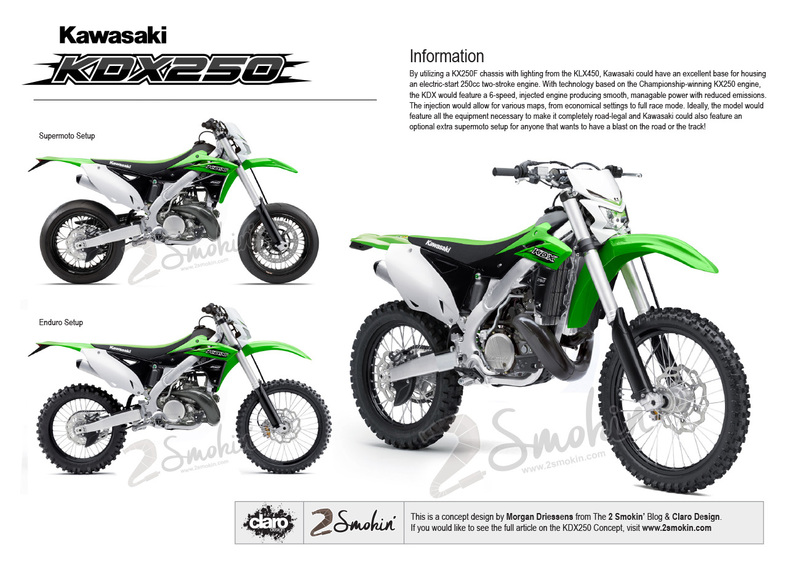 However, since then Kawasaki has not produced a 2-stroke enduro bike and I am sure that there are those long to see Team Green produce another fun smoker. A sample of a direct-injected KDX250 Concept. 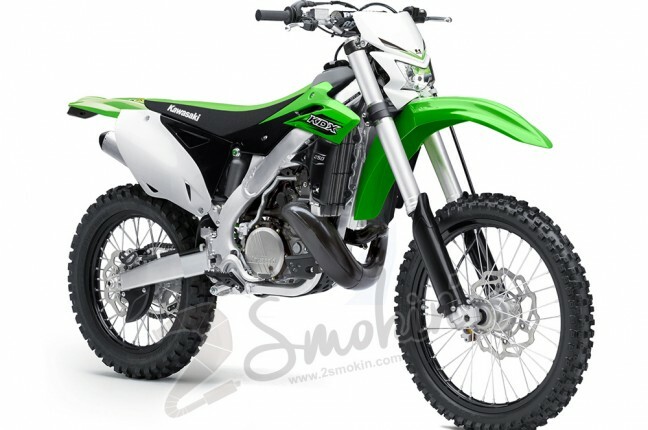 By utilizing a KX250F chassis with lighting and a long range tank from the KLX450, Kawasaki could have an excellent base for housing an electric-start 250cc two-stroke engine. With technology based on the Championship-winning KX250 engine, the KDX would feature a 6-speed, injected engine producing smooth, manageable power with reduced emissions. 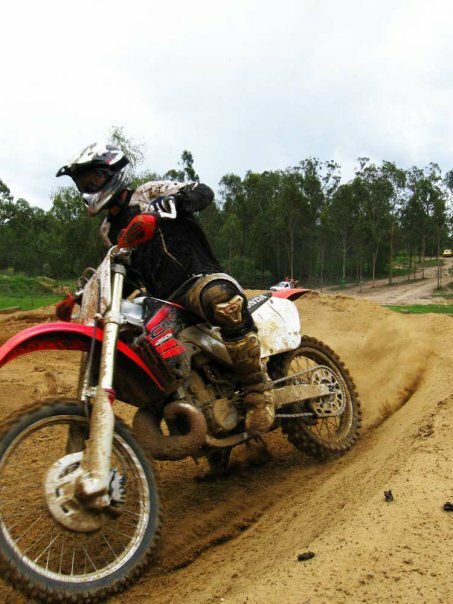 The injection would allow for various maps, from economical settings to full race mode. Ideally, the model would feature all the equipment necessary to make it a completely road-legal, enduro missile! A sweet, two-stroke engine housed in a modern aluminium chassis. 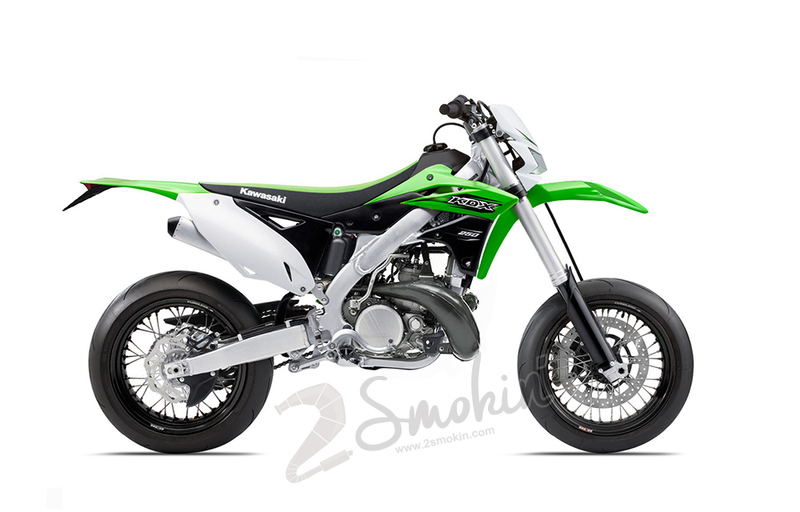 Kawasaki could also feature a supermoto setup as an optional extra for anyone that wants to have a blast on the road or the track! Speaking from experience of owning a YZ250WR two-stroke Supermoto as a daily vehicle, I can honestly say that everyone that has rode it to date has got off smiling like the Cheshire Cat! So no doubt a direct-injected streeter would offer great power from low end with reduced emissions. Its always fun to dream about bikes like this, and with any luck in the future, we might just see a bike like this in a Kawasaki showroom!